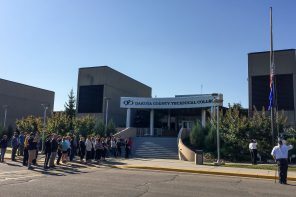 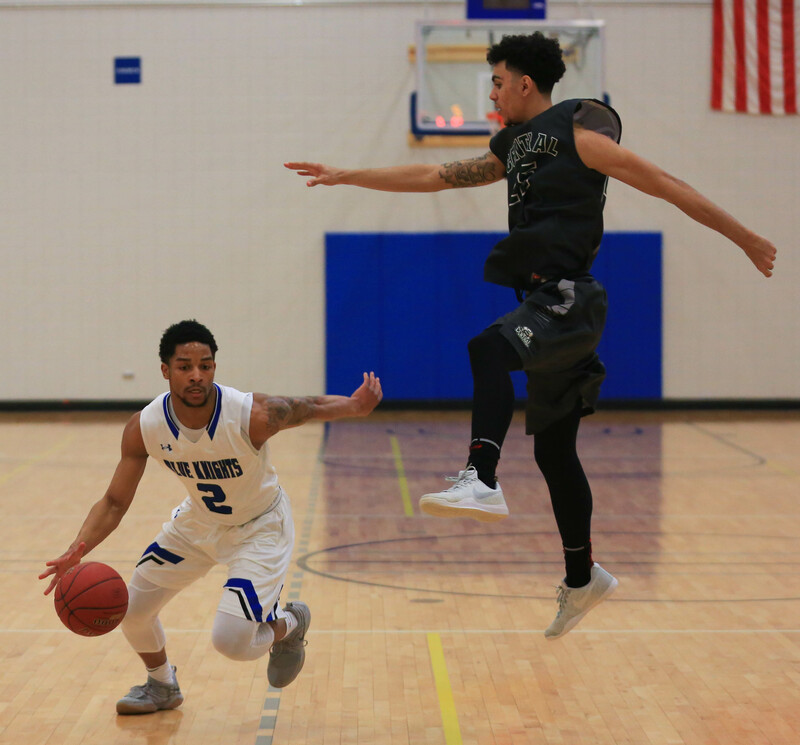 Dakota County Technical College basketball upended the Central Community College-Columbus Raiders (15–17) 108–86 Saturday, March 10, 2018, to win the team’s third consecutive NJCAA District VII Championship and advance to the 2017–18 NJCAA Division II Men’s Basketball Championship March 20–24, 2018, at the Mary Miller Center in Danville, Illinois. 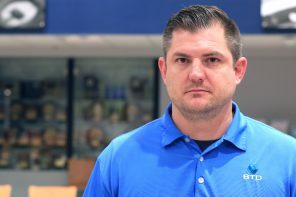 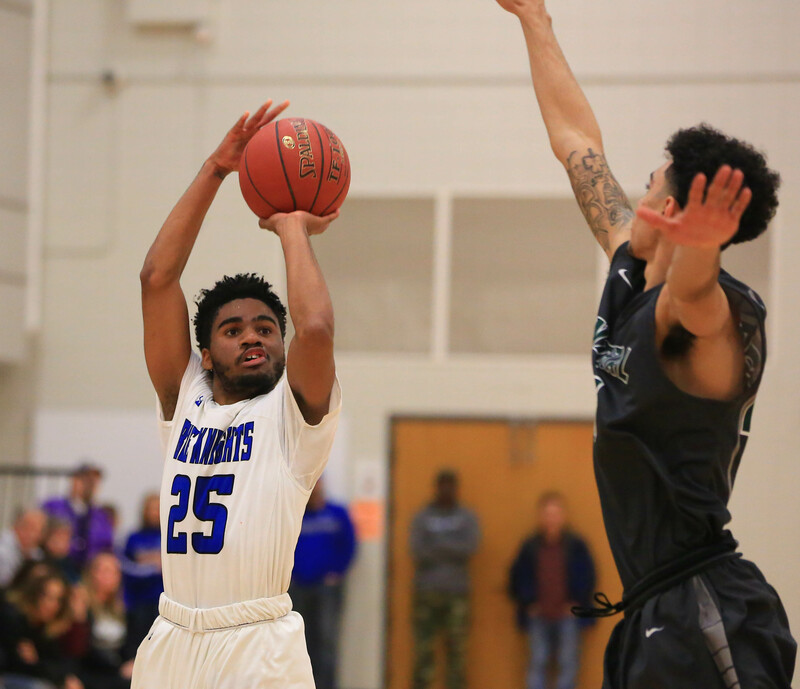 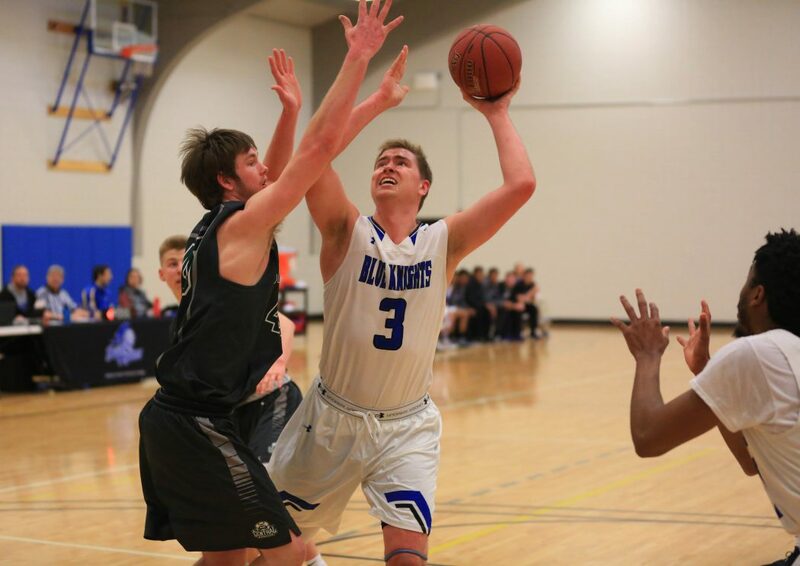 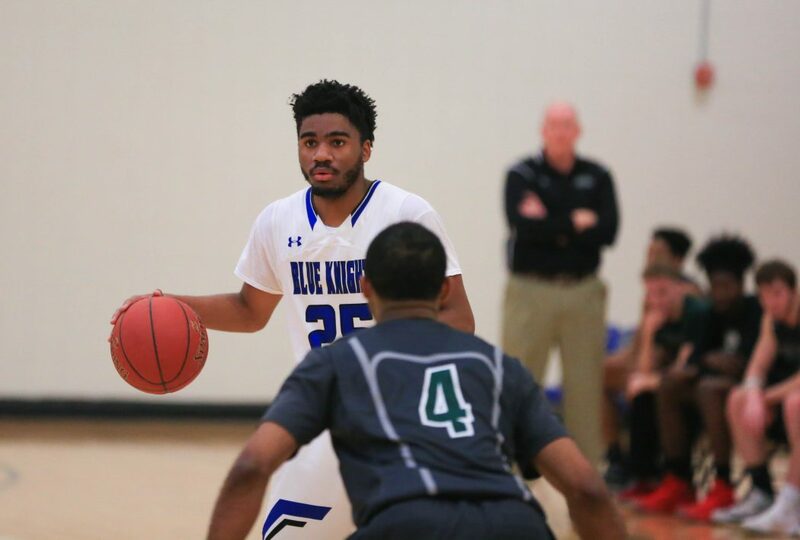 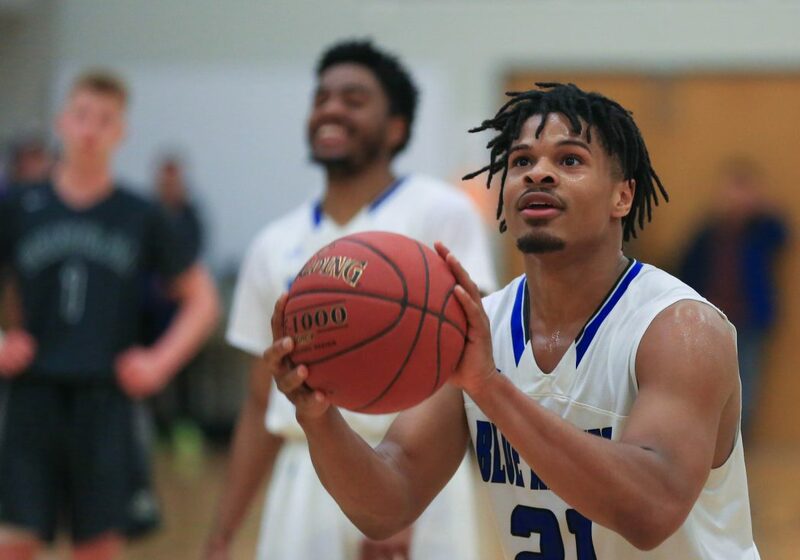 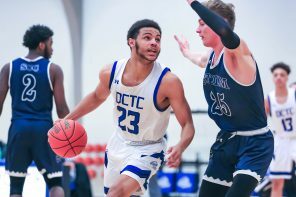 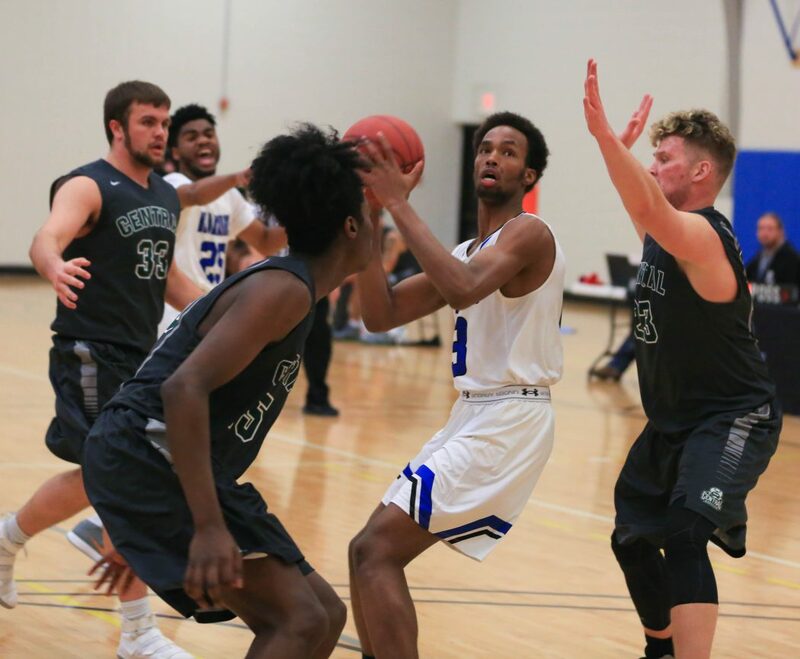 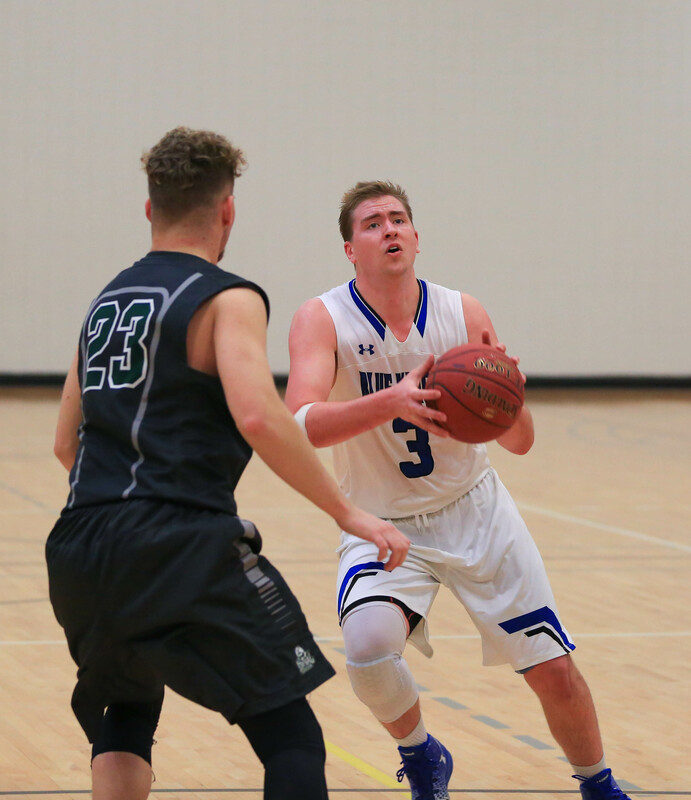 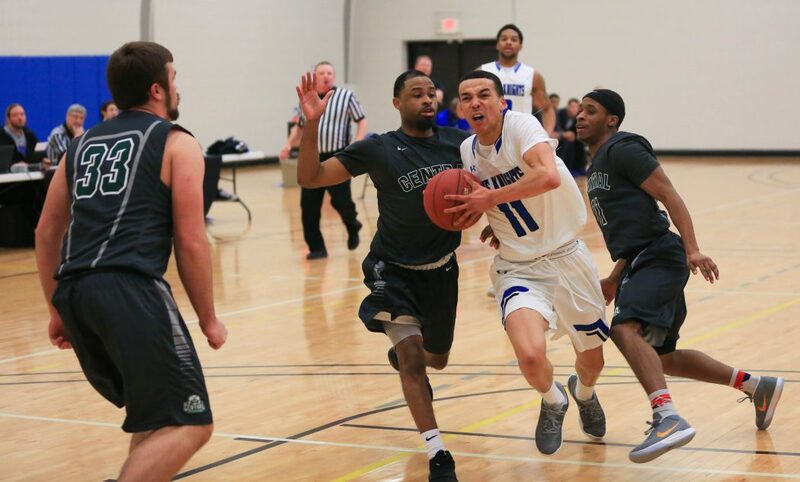 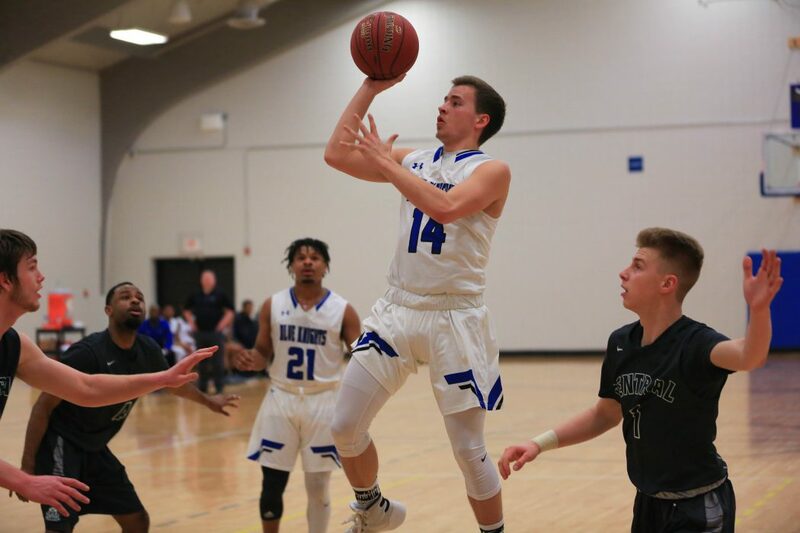 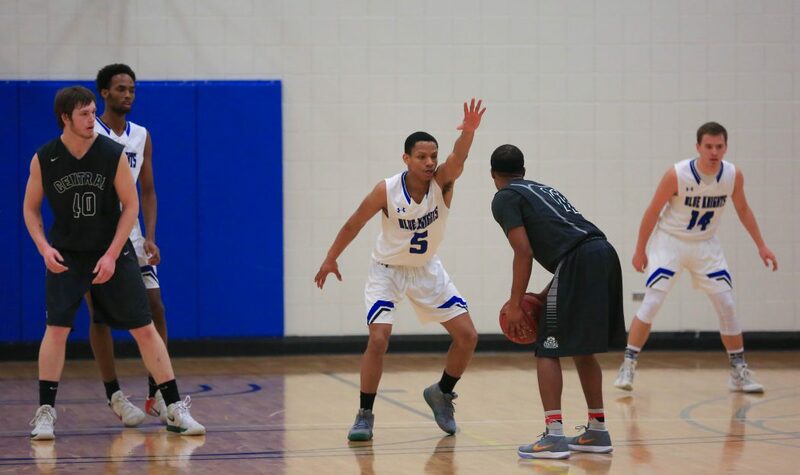 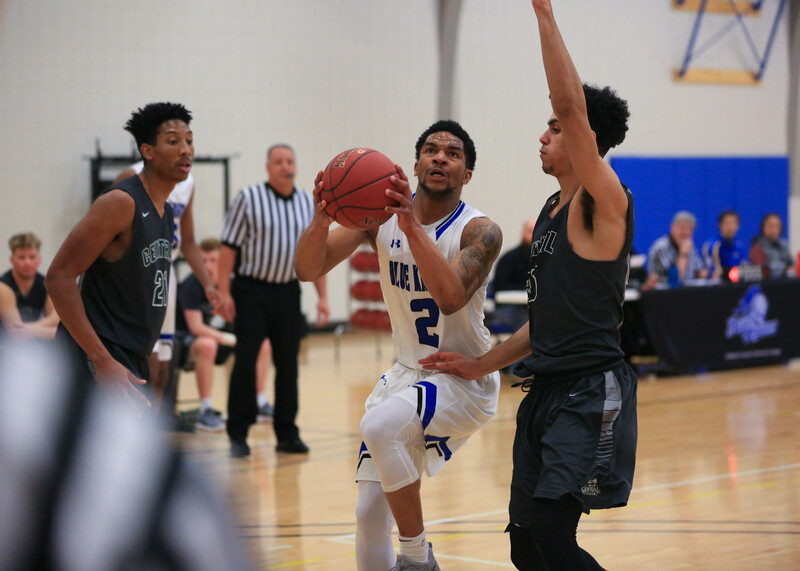 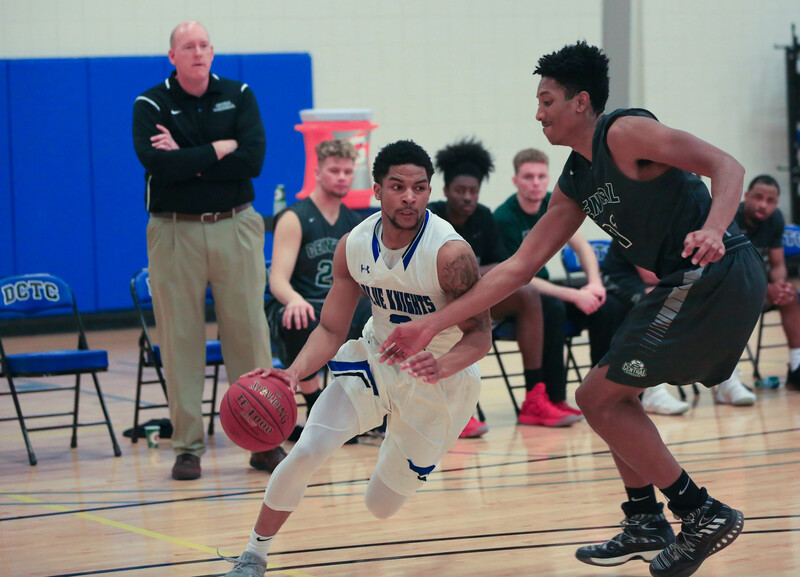 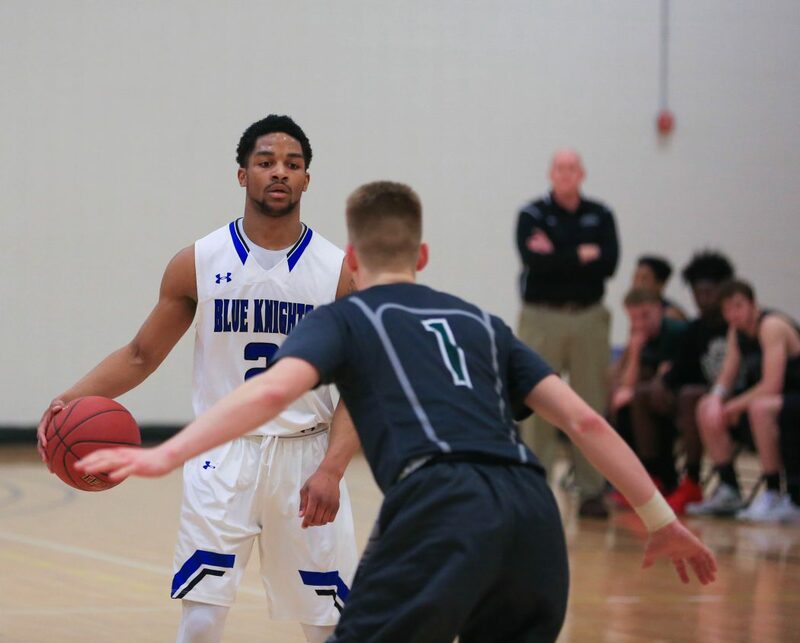 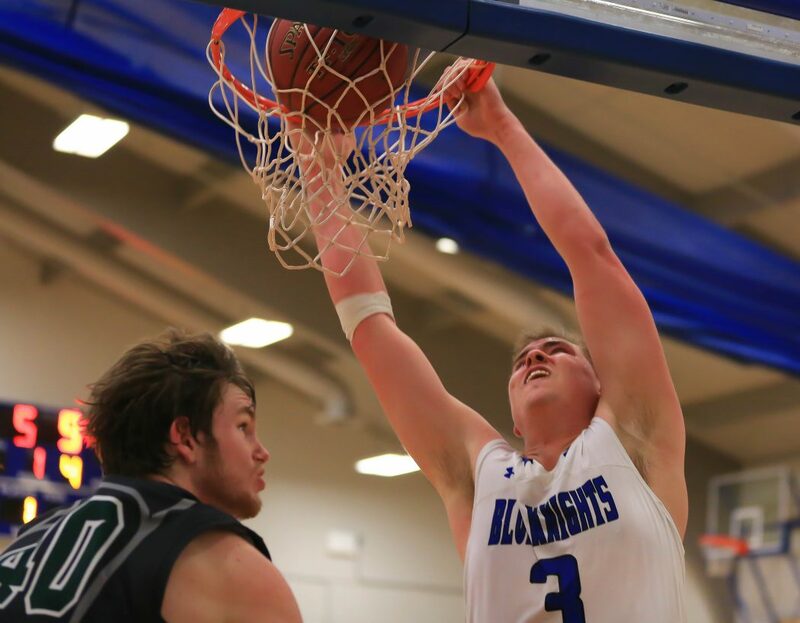 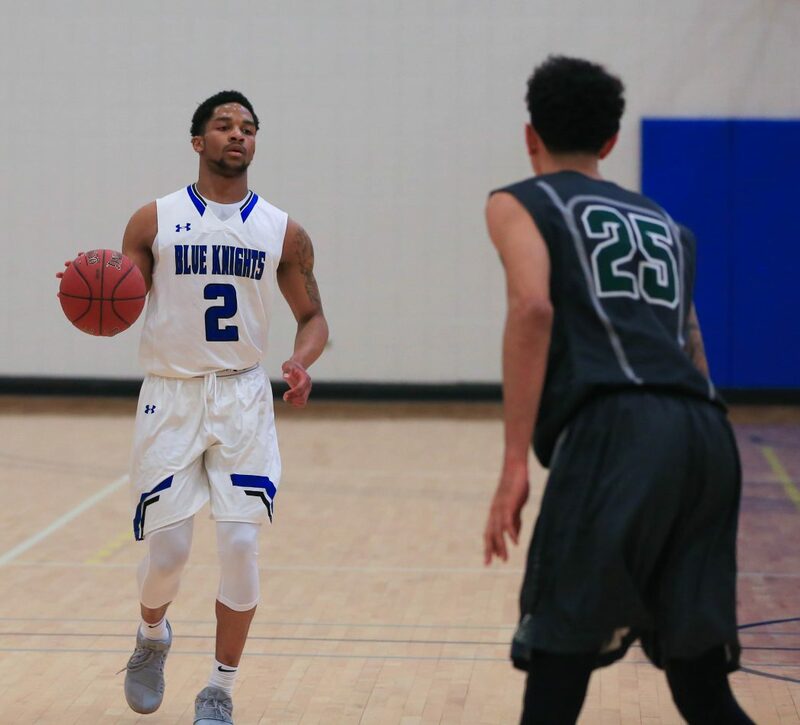 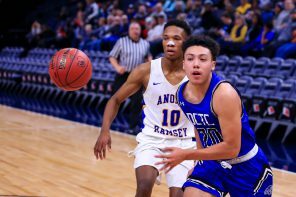 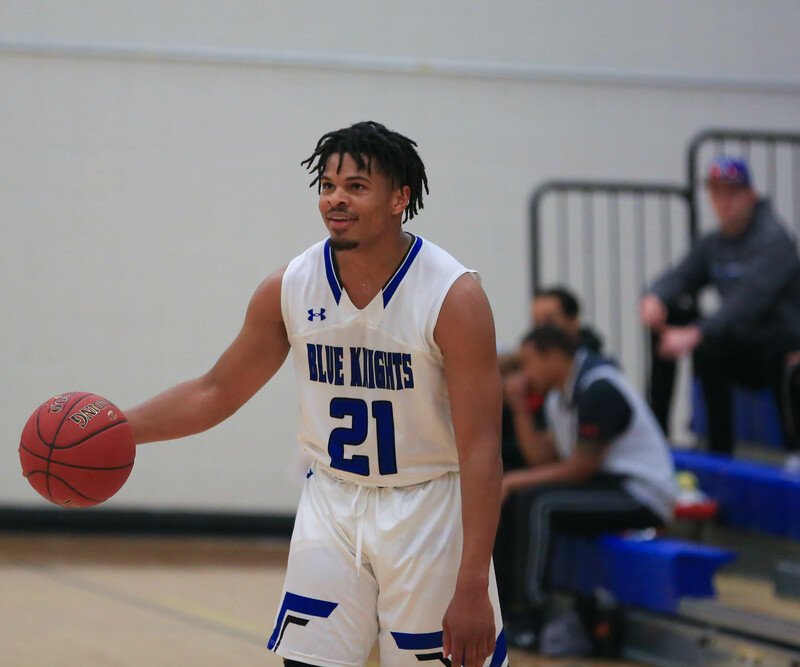 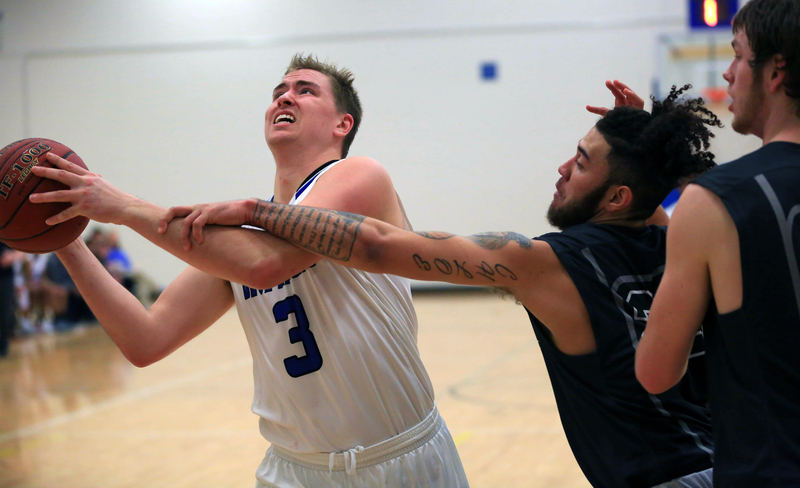 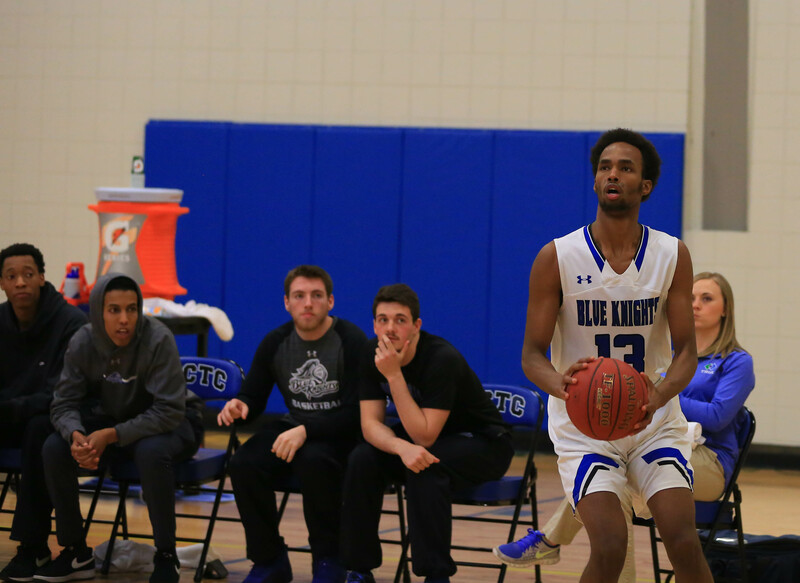 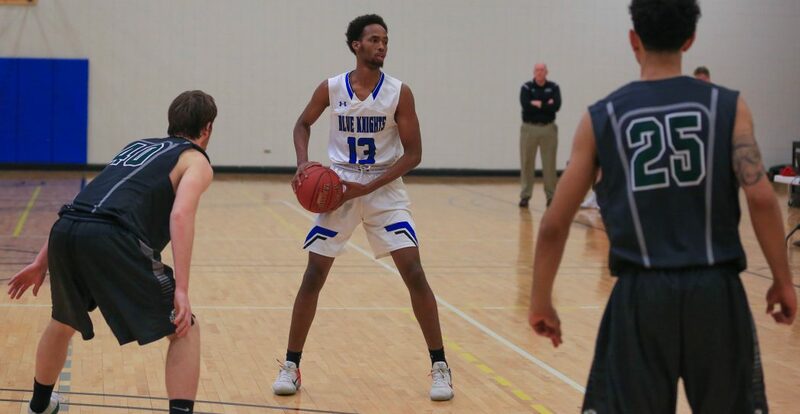 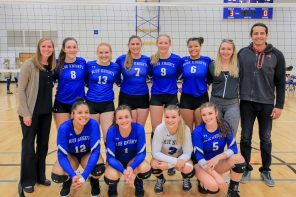 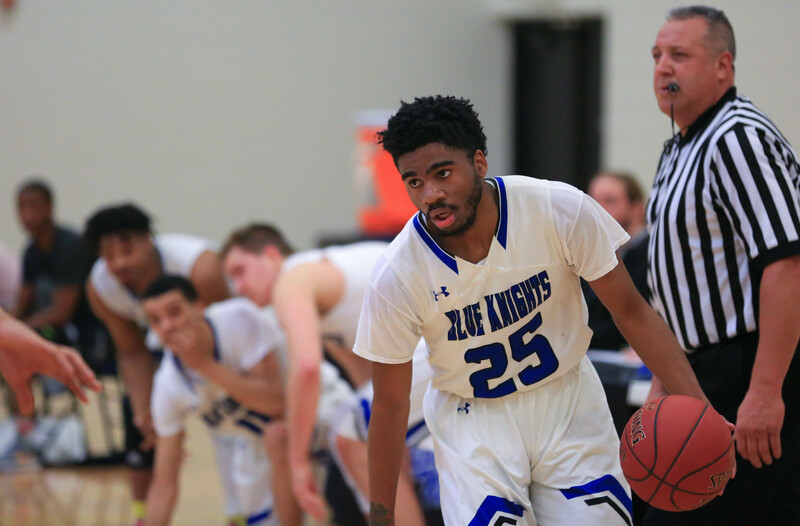 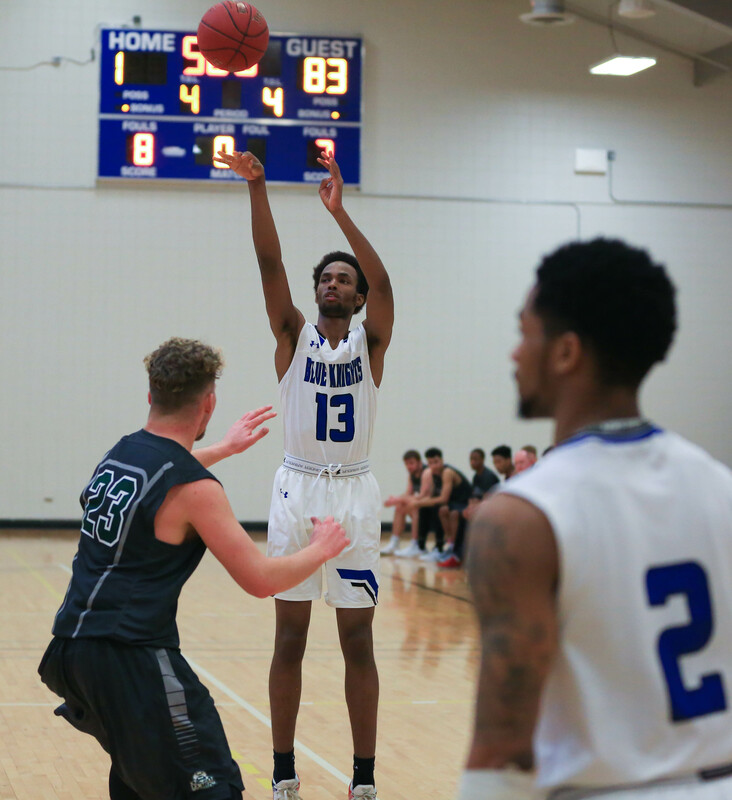 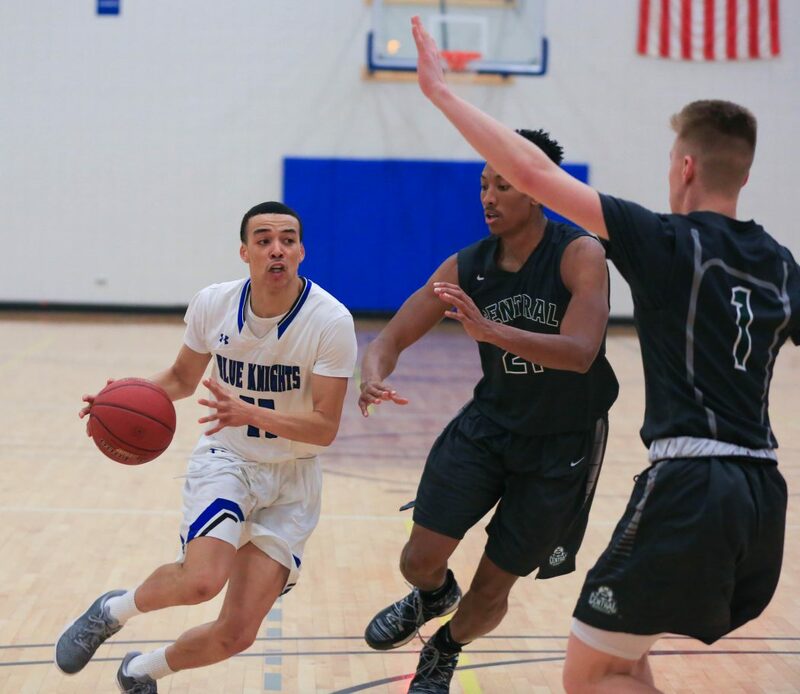 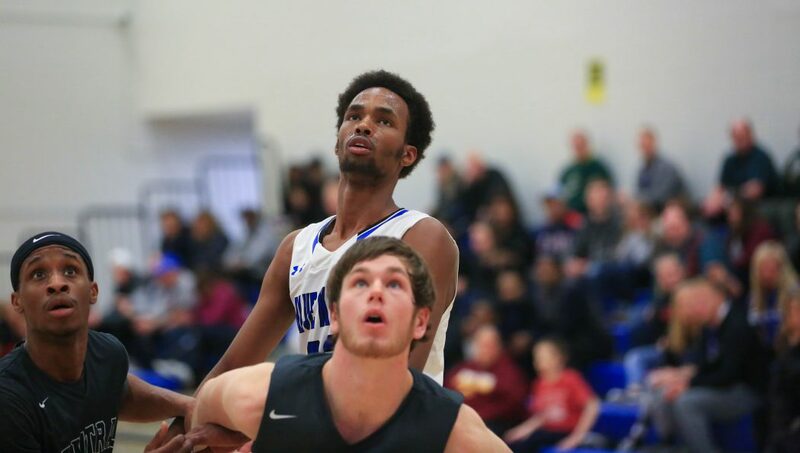 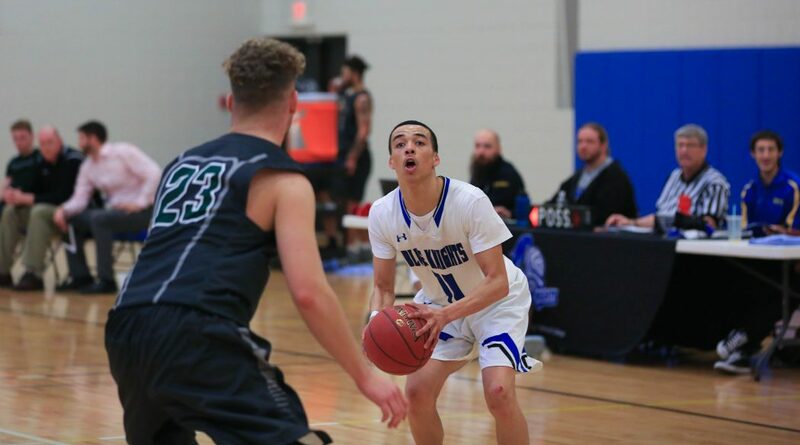 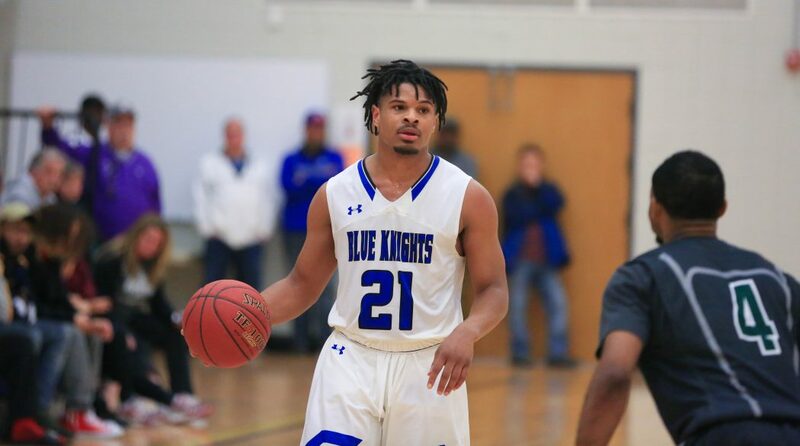 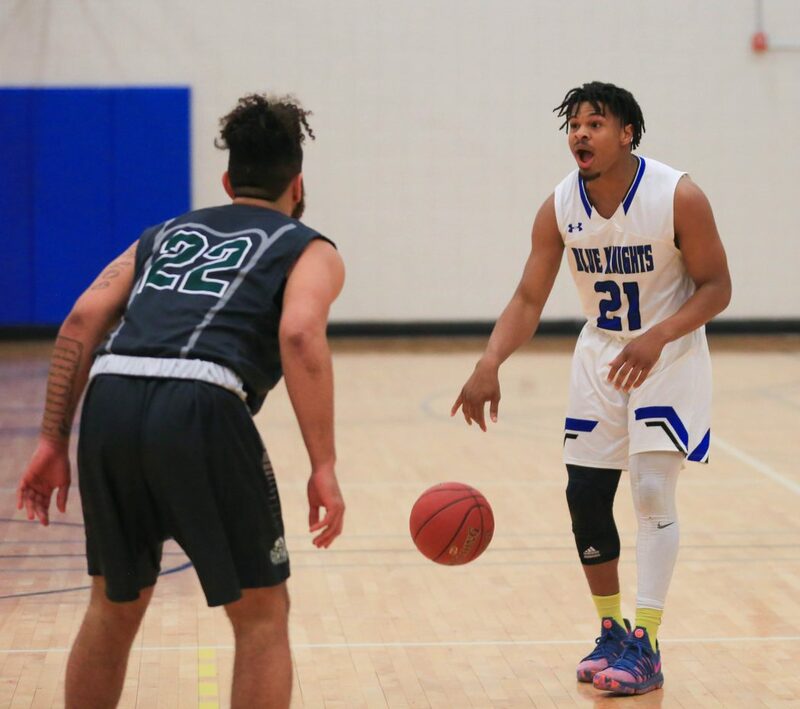 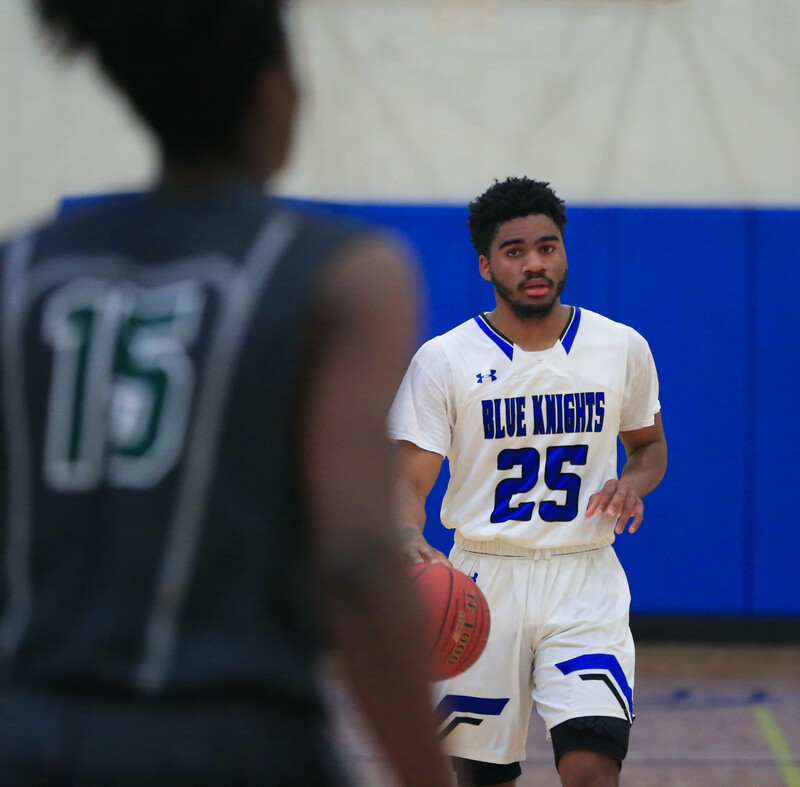 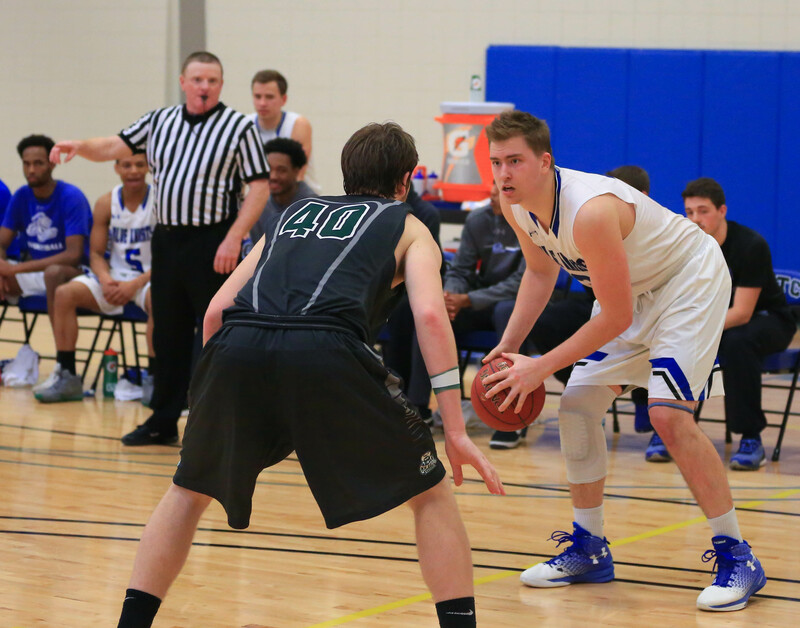 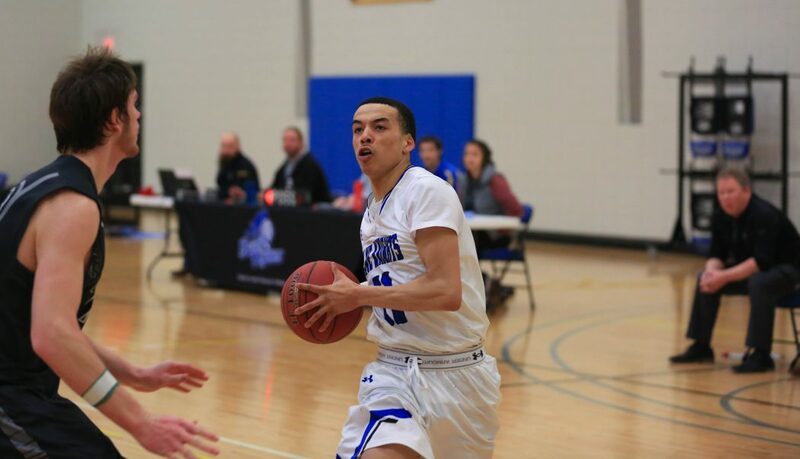 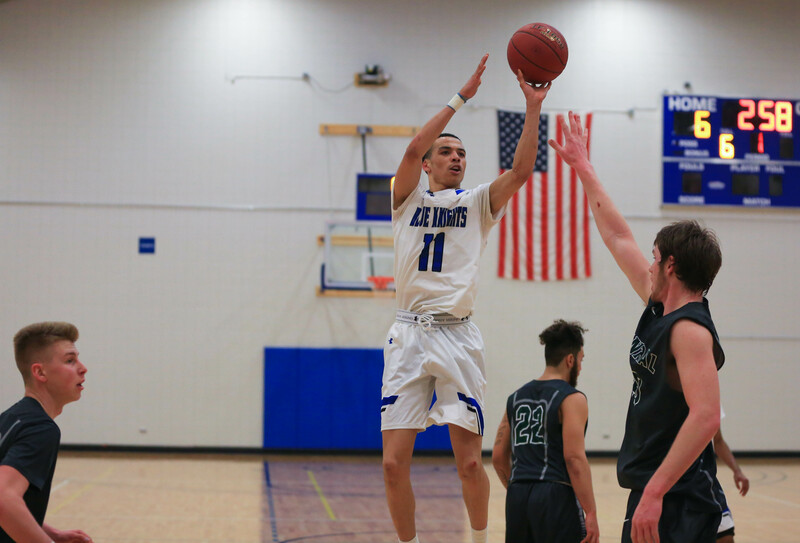 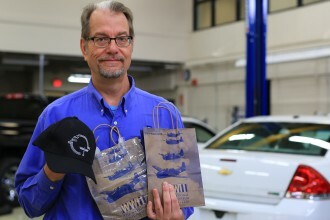 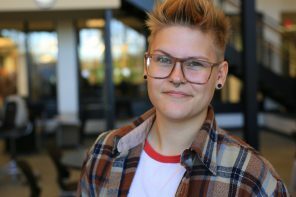 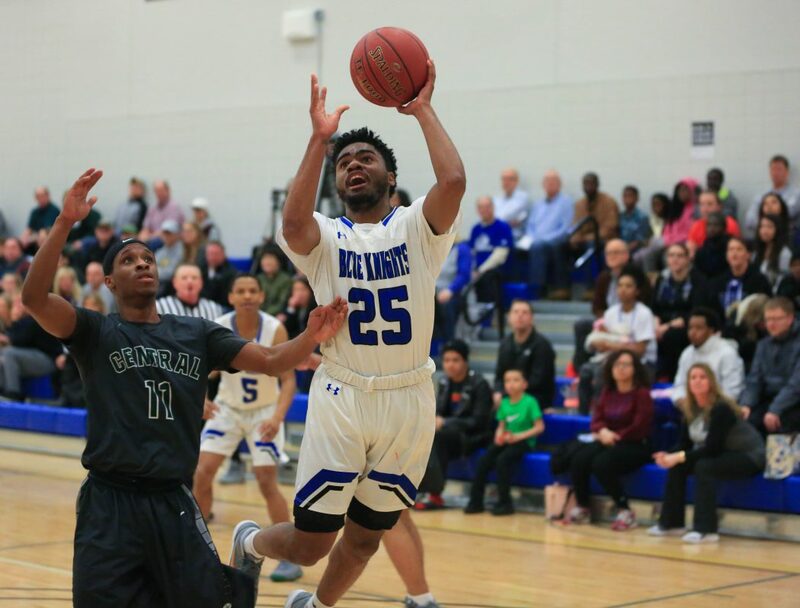 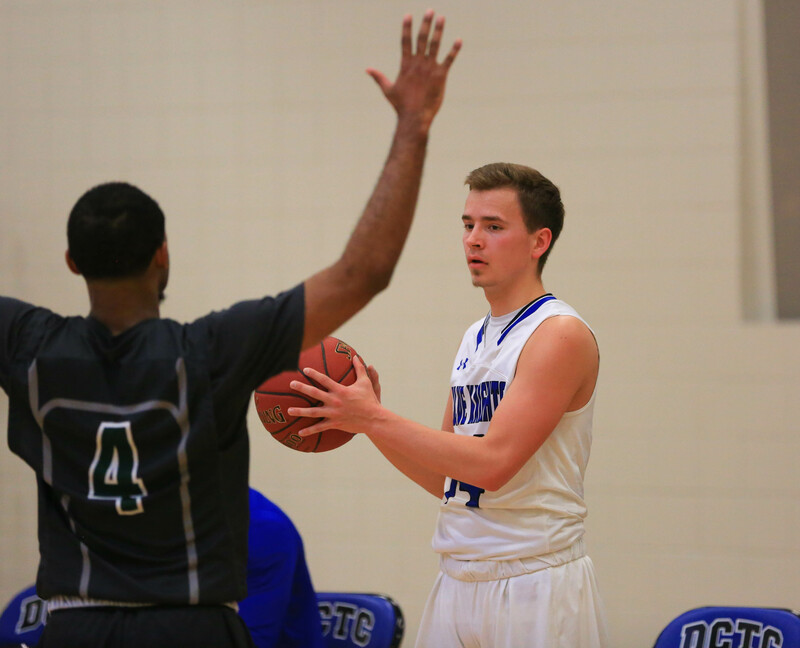 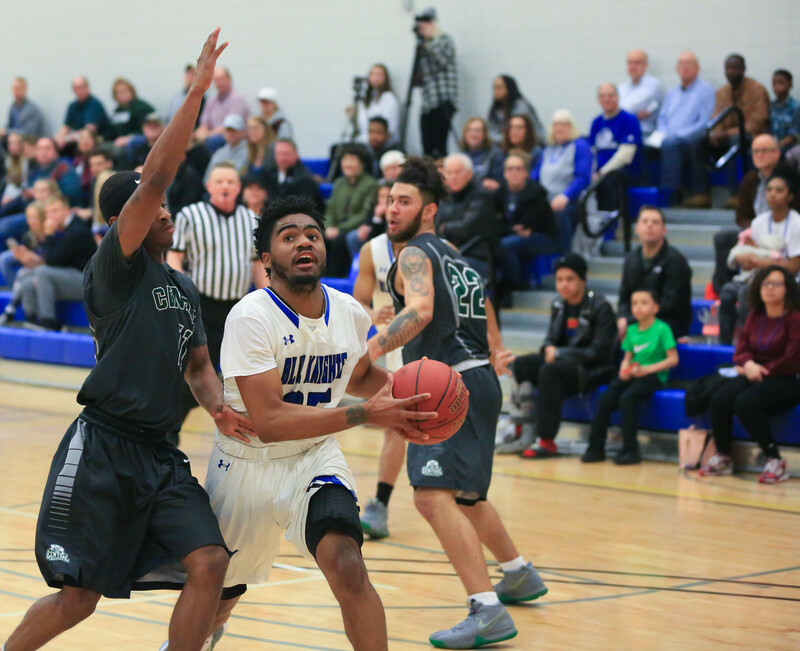 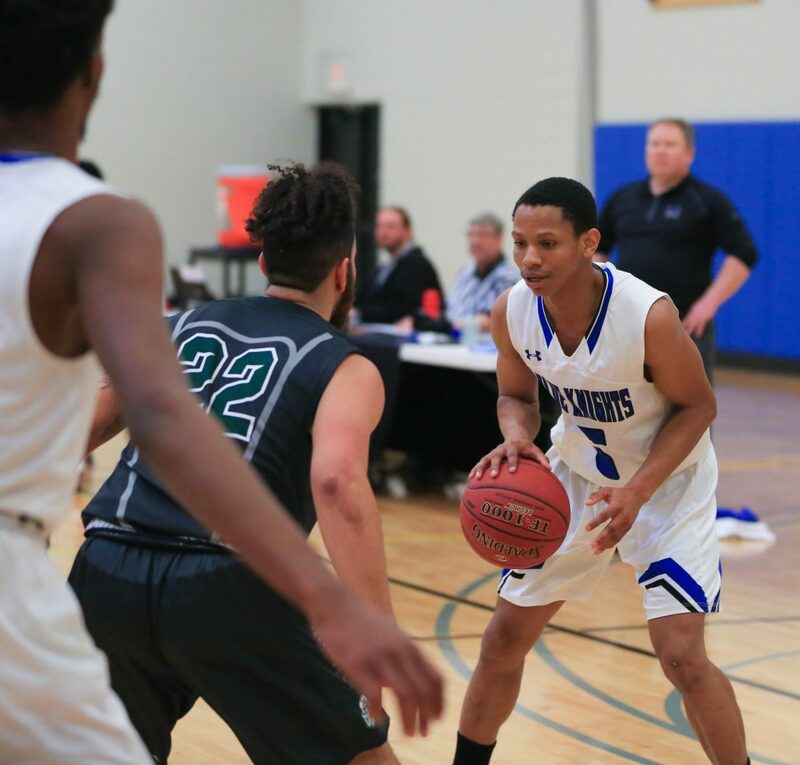 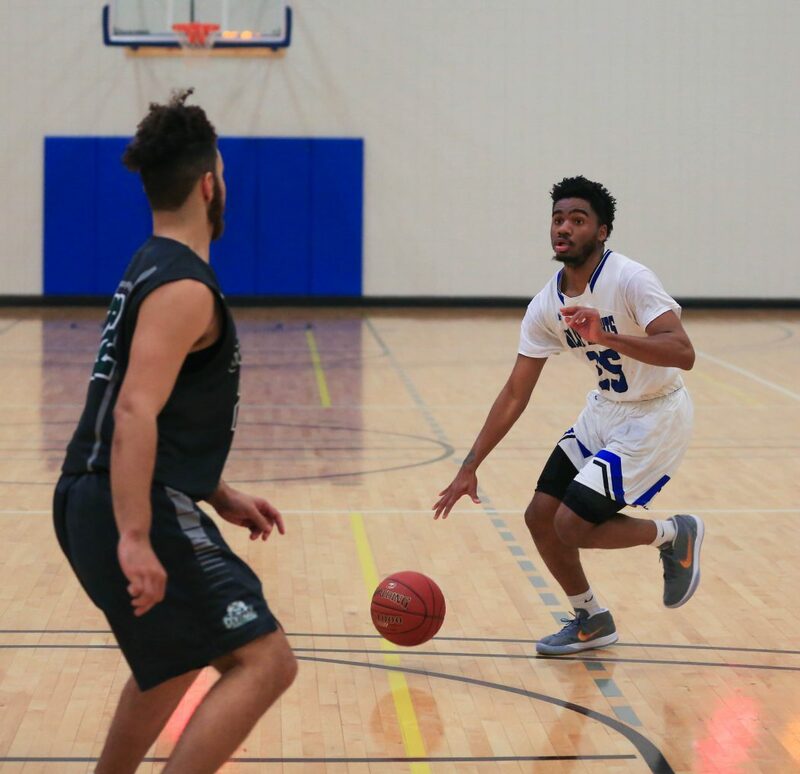 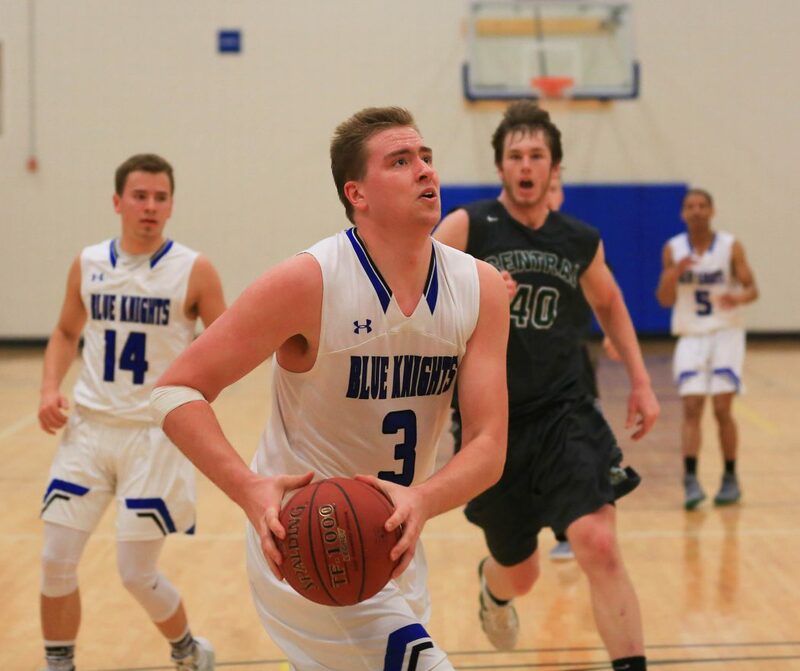 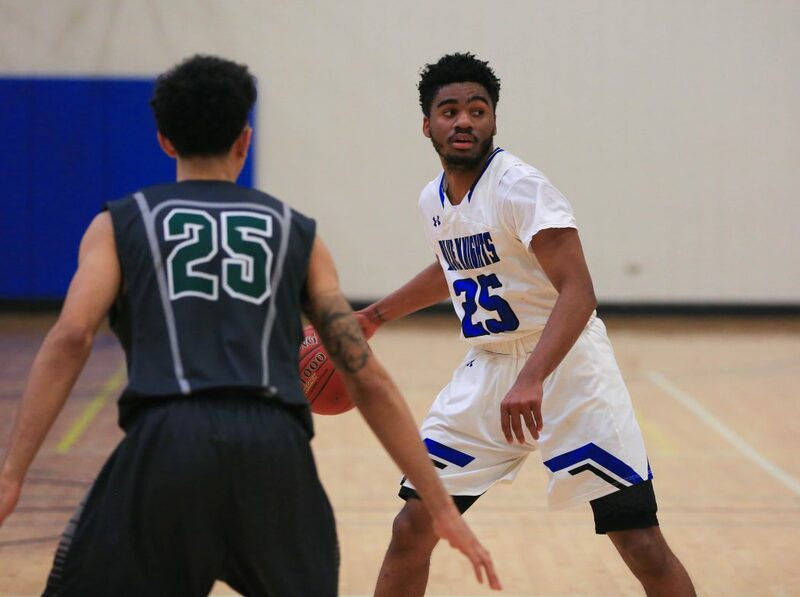 The Blue Knights (22–8) retained the district title at home at the Inver Hills Community College Activities building gym in Inver Grove Heights, Minnesota. 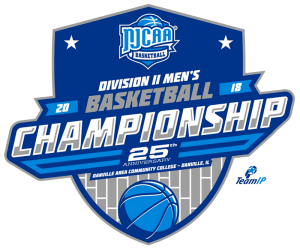 DCTC will play the Southwestern Community College Spartans (26–7) in a first-round national tourney game Wednesday, March 21, 2018, at 1 p.m. CST. 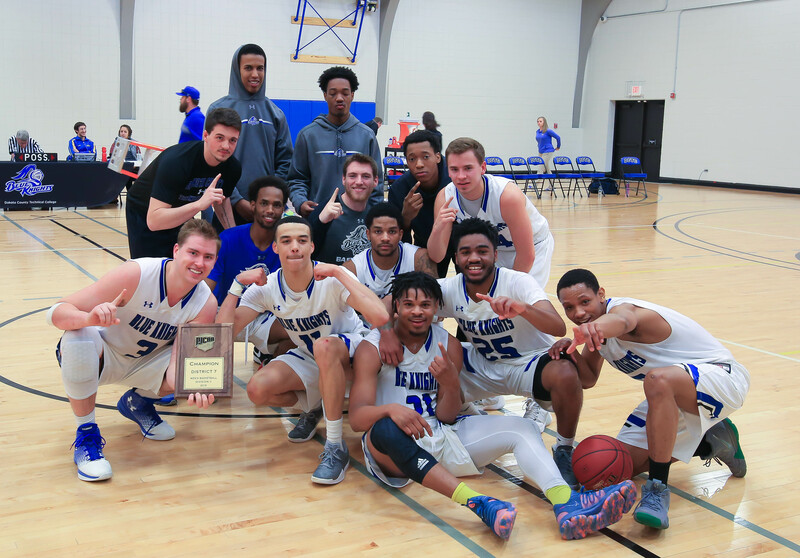 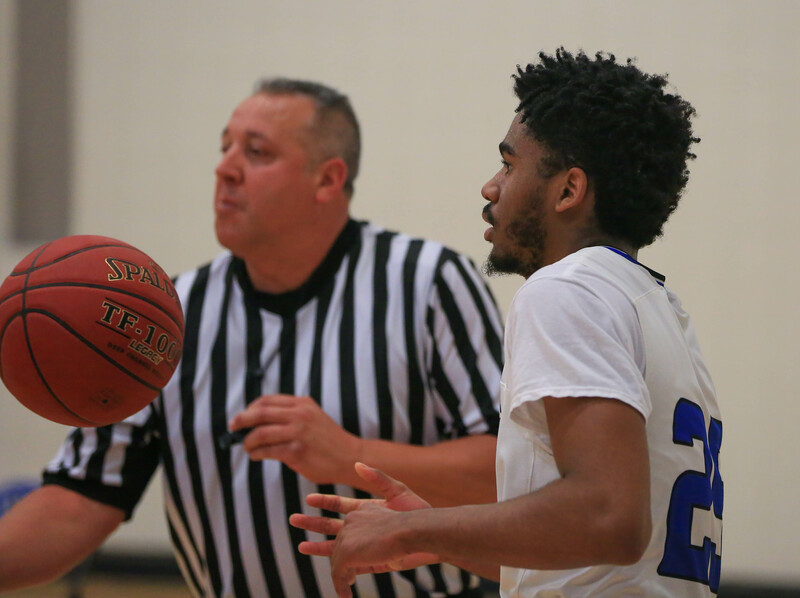 SCC toppled the Iowa Central Community College Tritons (21–12) 97–79 to win the NJCAA DII Region 11 Championship. 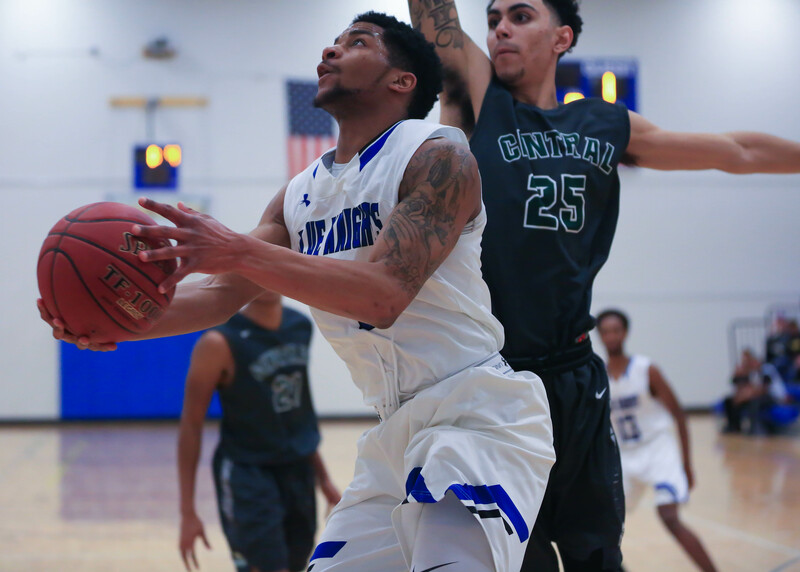 The Spartans are the defending DII national champions. 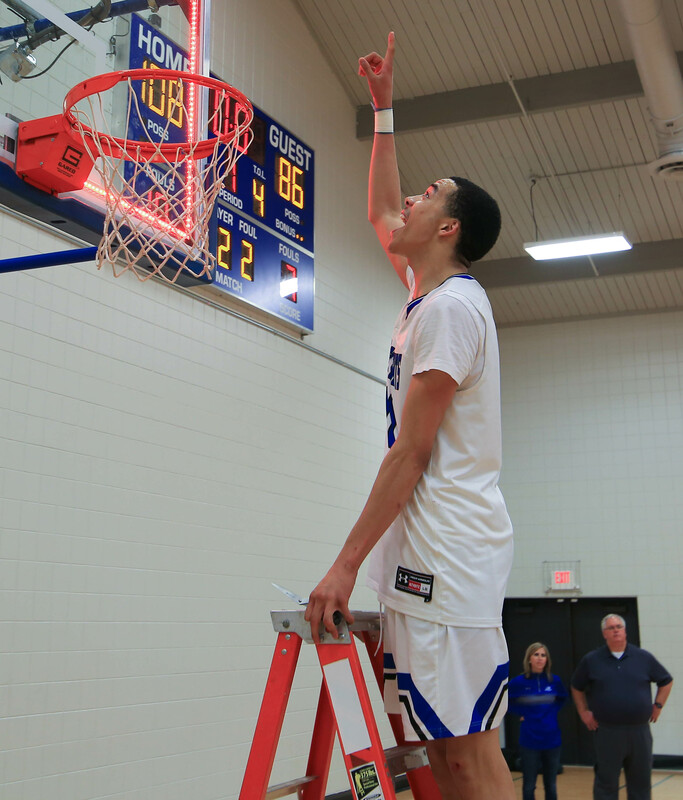 The Knights were District VII champions in 2017, beating the CCC Raiders 68–65. 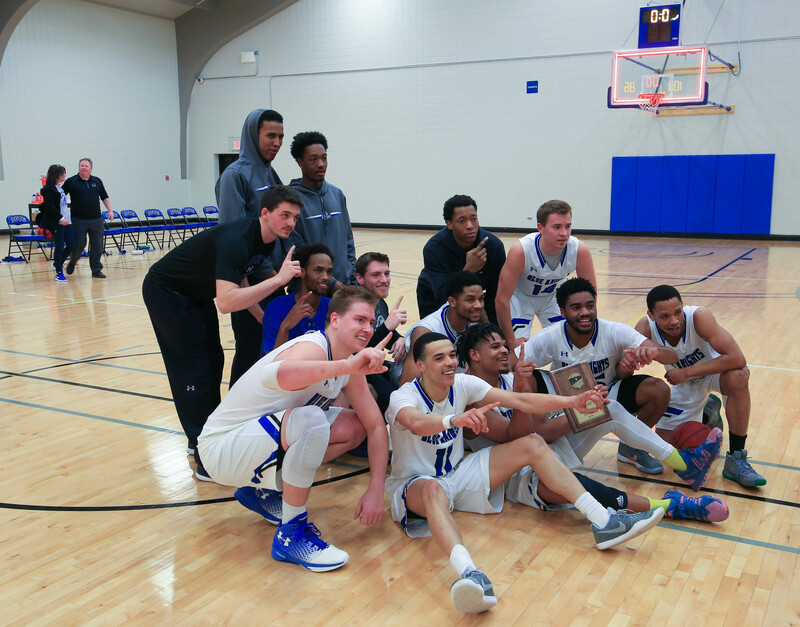 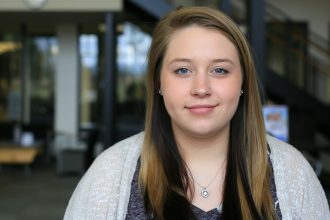 DCTC also took home the district title in 2016, rolling over the Southeast Community College Storm 93–76. 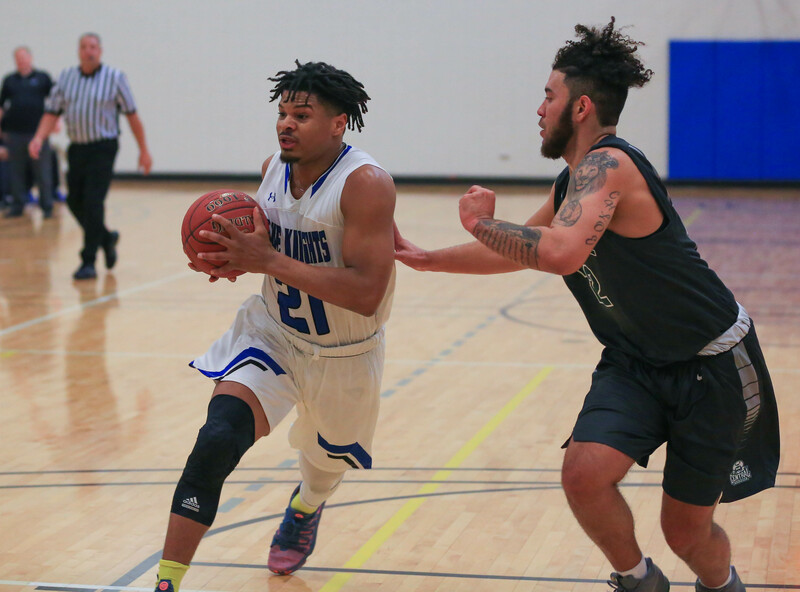 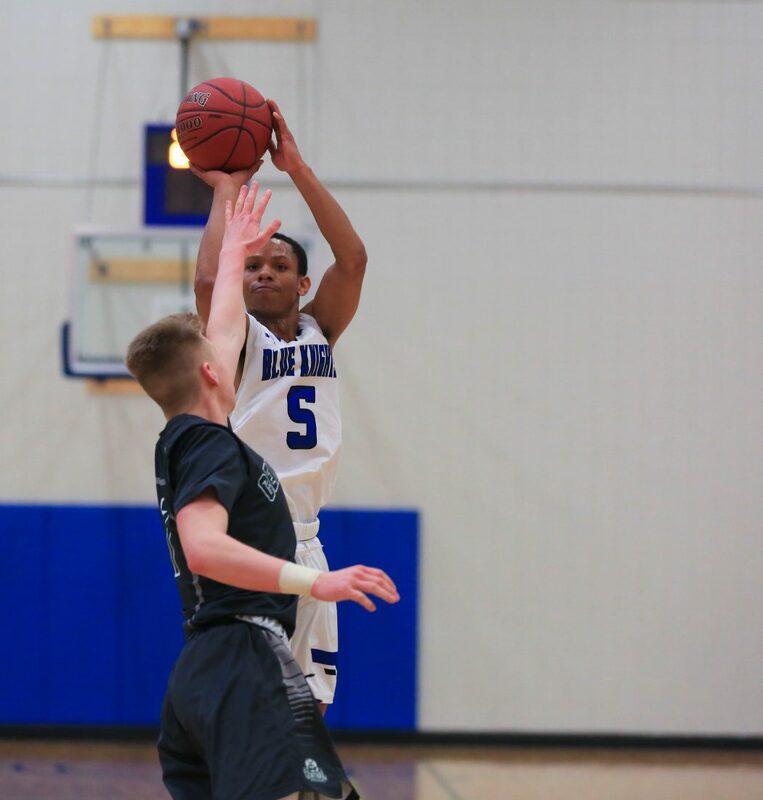 The team advanced to this year’s district championship game by winning the Region 13 Championship, besting the Dakota College at Bottineau Jacks (19–12) 104–99 in overtime Sunday, March 4, 2018. 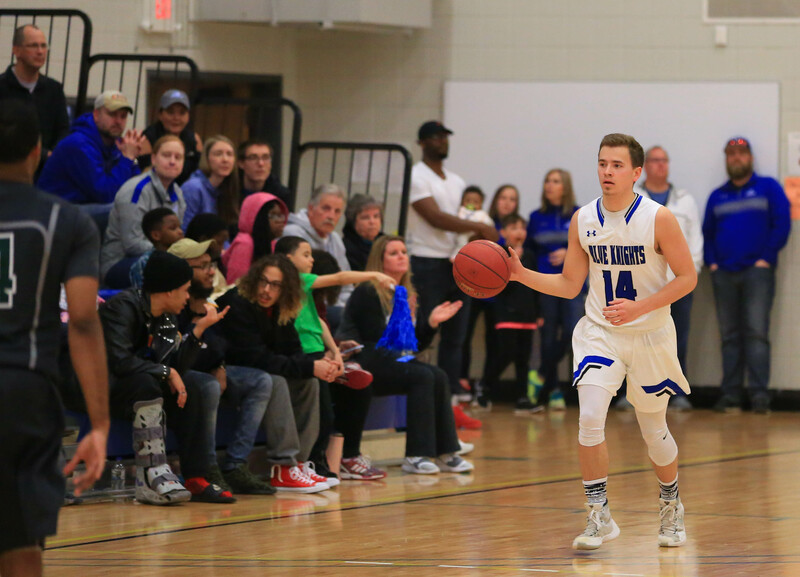 Blue Knights Basketball vs Central Nebraska Raiders on Flickr.